Your donation is greatly appreciated. With your gift, we move one step closer towards ending the global water crisis.  Your donation will directly help with our water projects in Africa.